Flights operating within the EU member states as well as Iceland, Liechtenstein and Norway are under the scope of the Aviation ETS, since 2012. Airlines are subject to different rules than industrial installations and are in a more volatile environment in respect to the regulation. 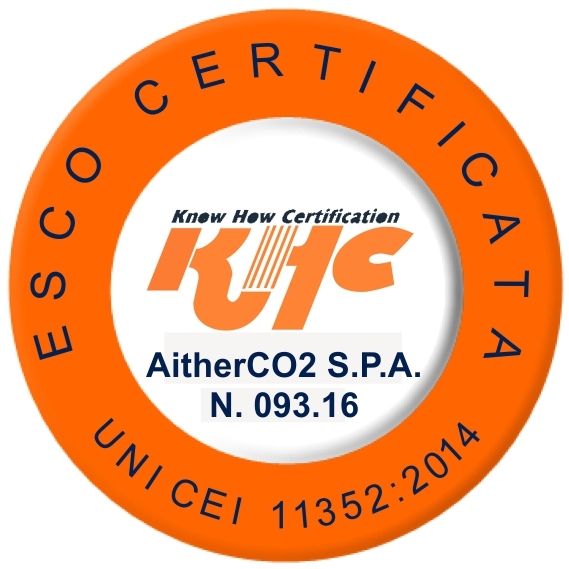 AitherCO2 is one of the most experienced consultancies and traders in the Aviation ETS thanks to more than 100 Airline clients as well as its partners such as IACA. Having developed tailored products for airlines we are able to perfectly match the requirements of our clients. Our services tailored for Aviation clients include: Strategy Consultancy, Trading, Training, Legislation Advisory and Risk Management.